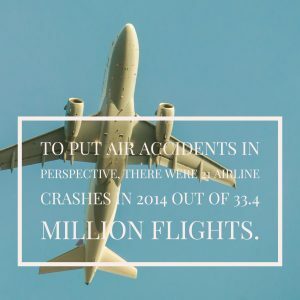 Jonathan C. Reiter Law Firm » Commercial Aviation Accidents » What Causes Aviation Accidents? New York Aviation Accidents Lawyer Explains the Big Picture! Aviation disasters are fortunately rare, but they are horrifying and often fatal when they do happen. They also make headlines around the world, which can cause even frequent flyers to think twice about taking to the skies. To put air accidents in perspective, there were 21 airline crashes in 2014 out of 33.4 million flights. A big part of understanding the risks of flying is understanding why and how accidents happen. No matter how technologically advanced the airplane, every flight is vulnerable to the possibility of human error. 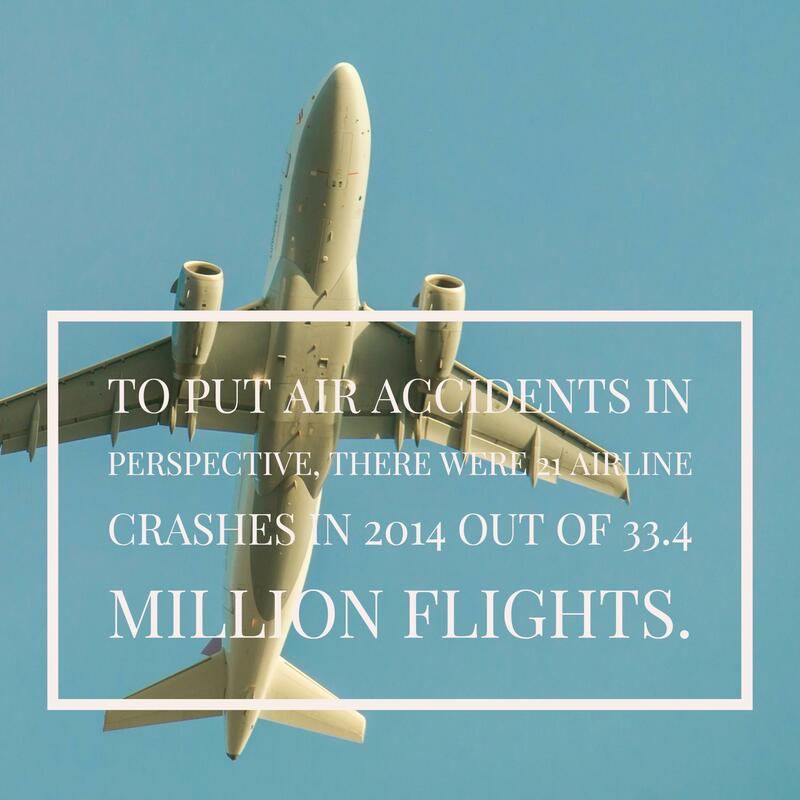 In fact, human error accounts for 80 percent of all airline accidents, both fatal and non-fatal. Furthermore, it’s not just a pilot’s negligence that can cause an aviation accident. Crashes can happen due to a mechanic’s error, negligence on the part of the ground crew, or miscommunication in the tower. Air travel is also much riskier in developing nations. The chance of a fatal accident is 1 in 19.8 million for passengers flying in the developed world. This ratio plummets to 1 in 2 million in nations with poor safety records. The majority of airlines with dismal safety ratings are located in Africa, the ex-Soviet nations, and countries in Southeast Asia. For example, Indonesia’s aviation death rate is 25 times higher than that of U.S.-based airlines. There is also a considerable gap in safety rankings between major air carriers and small regional and commuter airlines. Budget airlines tends to pay their pilots less on average, which means their pilots tend to have less experience and fewer hours in the cockpit compared to pilots for large commercial airlines. For example, between 2003 and 2009, commuter flights had crash rates 10 times higher than rates for the major U.S. airlines. Over the past 70 years, airlines have added numerous safety features designed to reduce crashes. Most people have heard of the “black box” used to record conversations in the cockpit, as well as instrument readings. These devices were pioneered in the 1950s and are now standard in all aircraft. The FAA also began requiring ground proximity warning systems in the 1970s, followed by collision avoidance technology in the early 1980s. This technology expanded to automated avoidance systems in the mid-2000s. Today, aircraft can automatically navigate away from solid obstacles, such as trees, buildings, and other aircraft.